Are you a VMWare Administrator-looking for a long-term contract engagement with a stable organization in Gwinnett? -Our client is searching for an experienced SharePoint-Administator-will demonstrate technical experience with daily activities in the field of Server Hardware and Networking. Installs, configures, and maintains local area network hardware, software, including operating system software, software applications, servers, routers, bridges, switches, firewalls, modems, cabling, and internet services. Handle Network issues dealing with Firewalls, Layer-2 Protocols such as Fastpath & STP and more. Install, configure, and manage VMware vSphere environment: vCenter, App-V, Site Recovery Manager (SRM), virtual machines, datastore creation and maintenance. Configure vSphere Distributed Switch (VDS), VMware NSX , VMware Distributed Resource Scheduling, High Availability and Fault Tolerance. Virtualization: Manage and Maintain virtual environments in multiple data centers; including ESXi hosts, vCenter Server Appliances, XenServer, and any virtual machine related tasks and provisioning. Provide advance troubleshooting support and problem resolution of the entire Virtualization Infrastructure with various OS platforms such as Microsoft 2008, 2012, 2016 & Linux). Ensure ongoing operation of systems/applications through troubleshooting, scheduling/monitoring jobs and technology-related business processes, and end user support as needed. Extensive understanding of networking concepts, (IE. Configuration-of network layer-2, TCP/IP, VLANs, and routing in LAN/WAN,-Ethernet-Port, Patch Panel virtual networking, HCI - HyperConverged Infrastructure and SDI - Software Defined Infrastructure. Minimum of 5+ years of experience working with VMware servers and Network Layer-2 in a production environment. Understanding of Storage Architecture, SAN environment and Health-performance-optimization monitoring of virtualized architecture. Understanding of security best practices for multi-tiered operating systems. Solid scripting and automation skills. 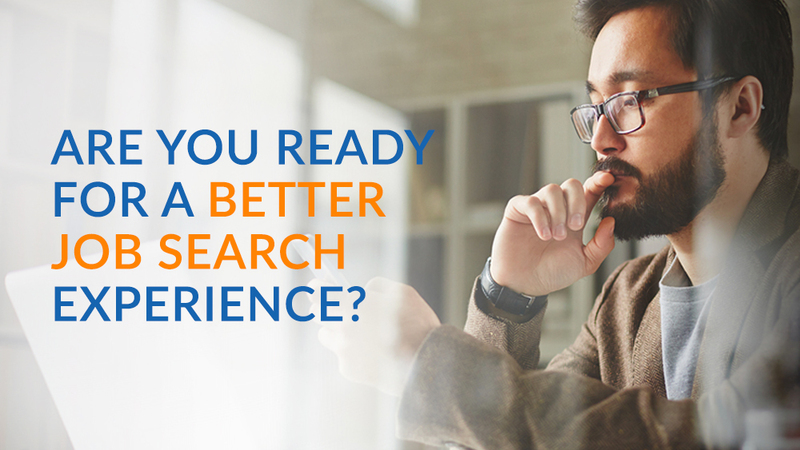 - Apply to MATRIX today! 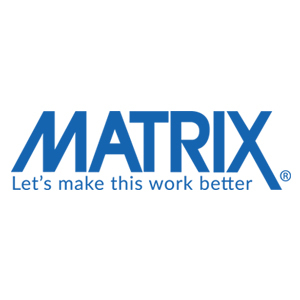 Thanks for applying for the position of VMWare Administrator with MATRIX Resources, Inc. through Dice.